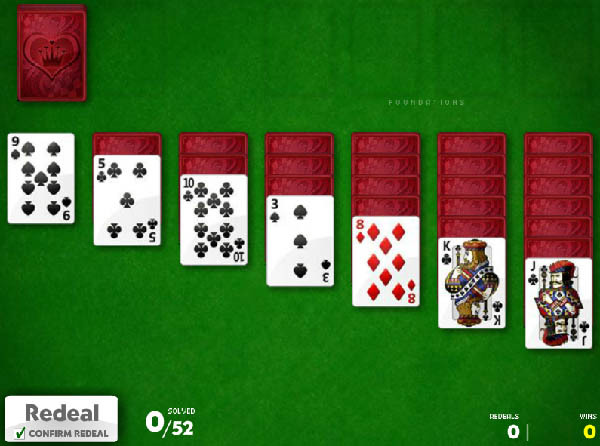 Play classic Solitaire on just games, this classic version of the solitaire game is a all time hit on our website. Play it now! In classic solitaire you play the game of solitaire in a clean and fresh way, the game features great and simple graphics and good game play. Stack all the cards from high to low to win the game, you can place the aces on top and add up from that. Connect the lower numbers on the stacked cards to make room for the cards upside down to free them. Play all cards to win solitaire classic. Screenshot of the main screen of classic solitaire. 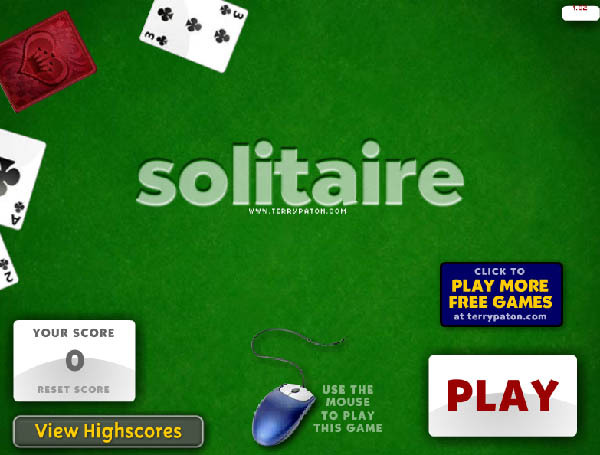 Screenshot of the title screen of solitaire classic. Classic Solitaire is a basic card game. 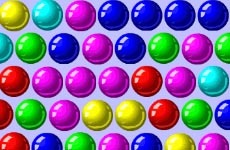 This online version of the game can be played with the computer mouse. 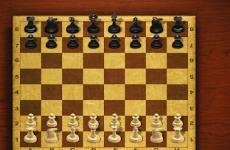 Move the cards from the tableau to the foundation and complete the challenges set before you. Follow the regular rules and enjoy playing this skills based card game. Have fun!